The People’s Seminary, a ministry of Tierra Nueva, in partnership with Footstool Missions Center is offering a certificate program in Transformational Ministry in the Margins. This training is designed to further equip and empower ministry leaders, missionaries, theology students, and pastors called to holistic ministry among the poor and marginalized. Participants will journey together from start to finish as a learning community. Simultaneous translation into Korean will be offered for most lectures. All course work must be completed in English. God’s mission from the beginning to save the world includes humans made in God’s image. This course explores God’s identity and mission and ours, journeying from the Old Testament through the New, setting a theology of the Kingdom of God and human empowerment on firm Scriptural foundations. Baptismal identity grounds effective ministry as we enter into Jesus’ death and are resurrected to new life—filled with the Spirit, adopted by grace as beloved sons and daughters of the Father, and recruited, equipped and empowered to engage in Jesus’ ministry until his return. Participants will develop a biblical perspective on prophetic ministry that includes “social prophetic” practices such as advocacy on behalf of the marginalized, non-violence, peace-making, and resistance to the powers, together with “charismatic prophetic” practices such as hearing and communicating words of knowledge for encouragement and healing, deliverance, “prophetic evangelism,” and spiritual warfare. People engaged in ministry encounter spiritual, psychological and structural obstacles to personal and social transformation. Deepen your theology of holistic liberation and learn hands-on approaches to physical and inner healing, recovery from drugs and alcohol, and personal deliverance and other kinds of prayer ministry. Participants will be invited to clarify personal callings and be exposed to some best practices regarding starting or sustaining ministries. Participants will be exposed to effective ministry approaches regarding contemporary mission challenges such as ministry to the incarcerated, the homeless, undocumented immigrants, gang members, people in prostitution, and subsistence farmers. Participants will learn effective prayer ministry practices regarding liberation from powers that oppress. Bob & Gracie Ekblad will lead the Training, Joined by Instructors from Tierra Nueva. The Ekblads founded Tierra Nueva in 1982 and are its Directors. Bob also serves as Associate Professor of Old Testament Studies at Seattle School of Theology and Psychology and is a lecturer in Missiology at Westminster Theological Centre in the UK. Lin Button: Founder of the Healing Prayer School, UK. Lin Button has been involved in healing prayer for more than thirty years with her own well established private practice. She continues to research and develop healing prayer in the context of both conference teaching, prayer ministry and counseling. Gilles Boucomont: Pastor of Eglise du Marais Reformée. 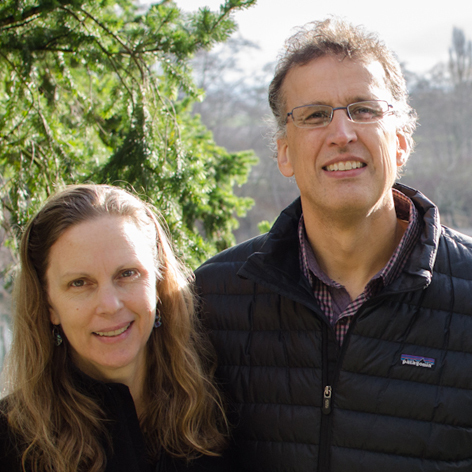 Gilles is seeing rapid growth in a historic Protestant church in the heart of Paris, in a ministry that integrates worship, biblical teaching, hospitality, and deliverance. 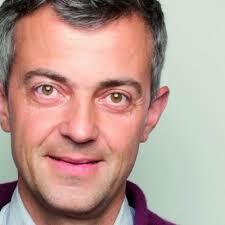 He has written two books in French on deliverance, Au Nom de Jésus: Liberer le Corps, l'Ame, l'Esprit, Lyon: Editions Première Partie, 2010 and Au Nom de Jésus: Mener le Bon Combat, Lyon: Editions Première Partie , 2011. 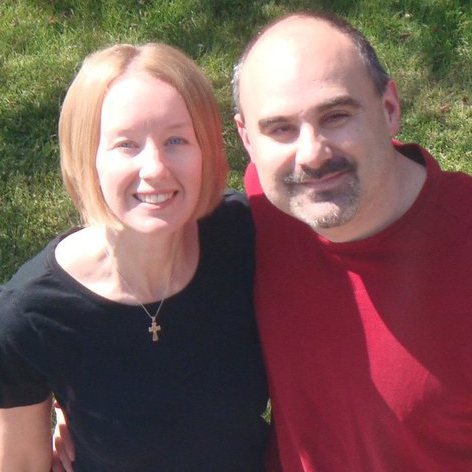 Amy & Alan Muia: Tierra Nueva, Recovery New Earth, New Earth Works, Ministry Jail. Alan and Amy are the founders and directors of New Earth Recovery, the drug and alcohol recovery "arm" of Tierra Nueva. They both serve as chaplains in the Skagit County Jail. Their passion is to bring the hurting into communities of love and healing and build bridges between local churches and people on the margins. Courses will be followed by distance-learning activities and practical hands-on assignments. Each on-site course will include daily worship and personal ministry, lectures, and discussion.